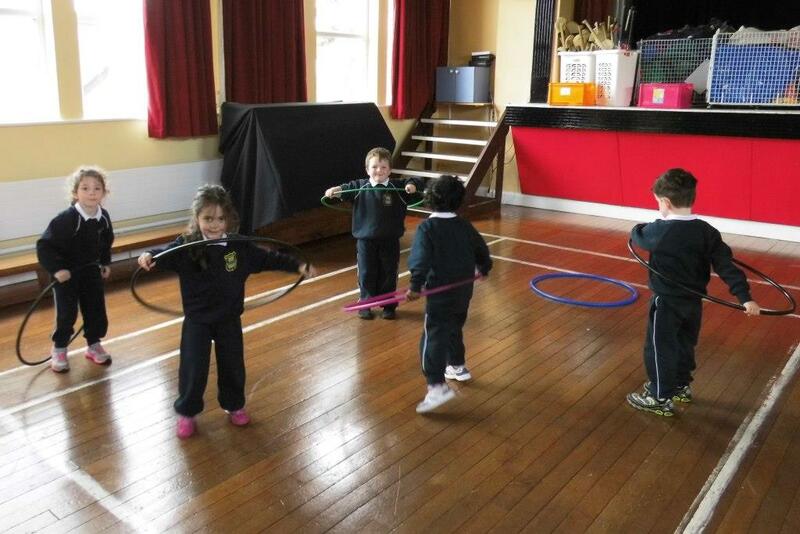 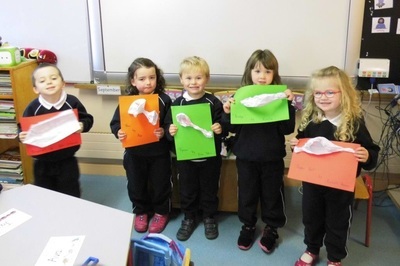 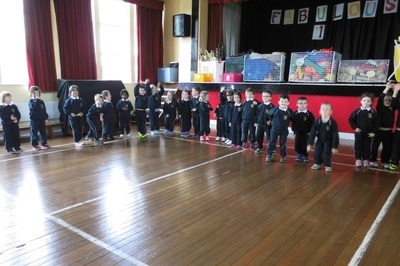 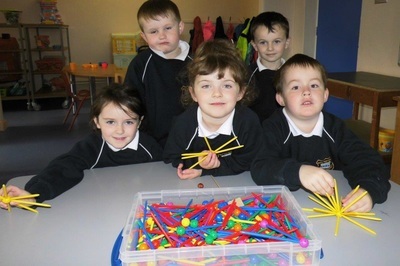 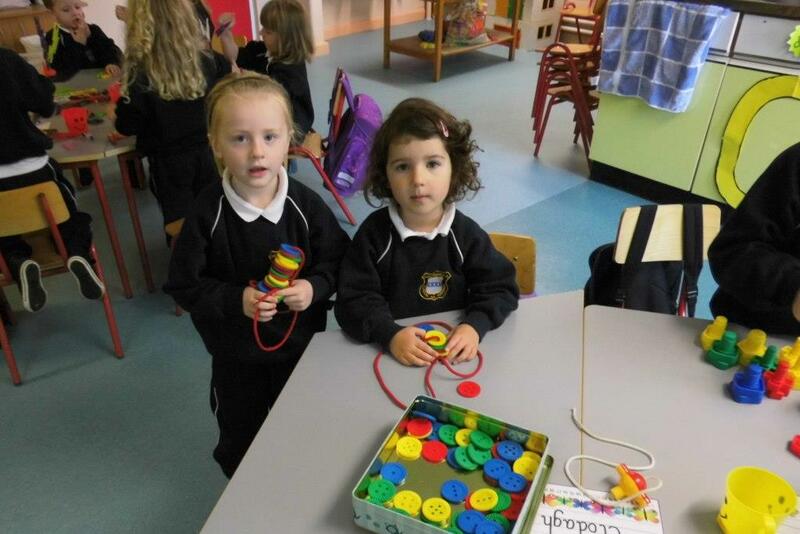 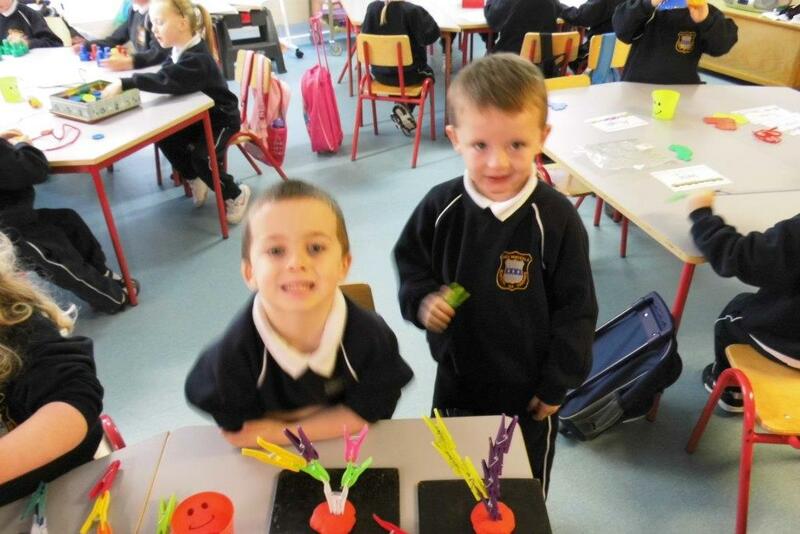 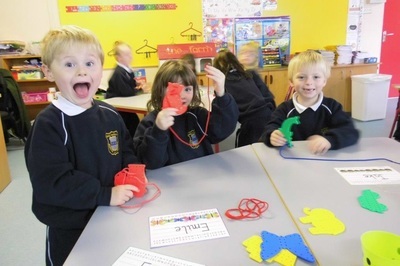 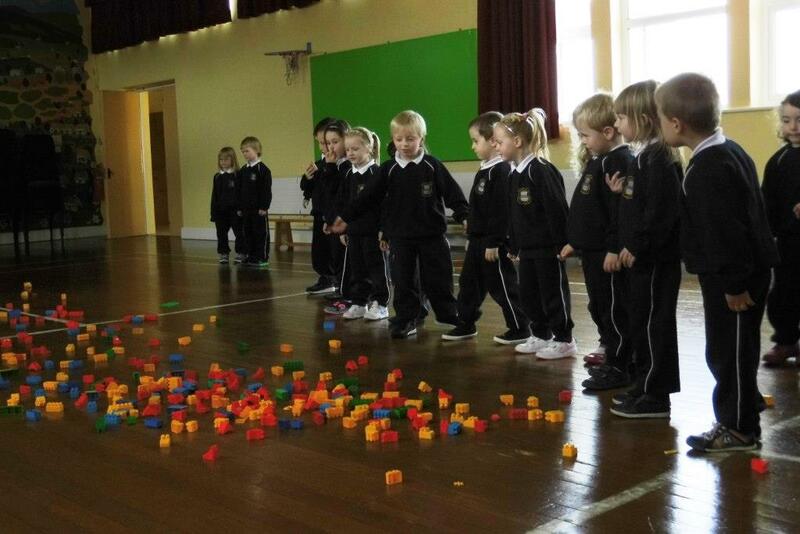 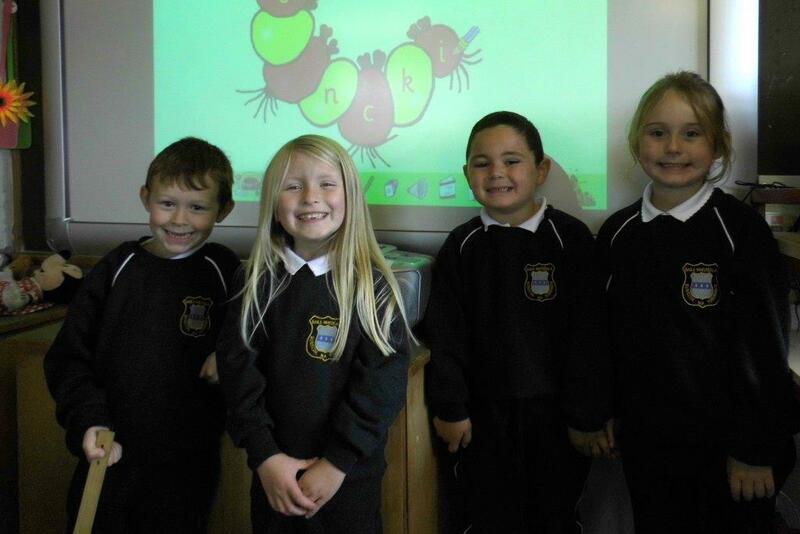 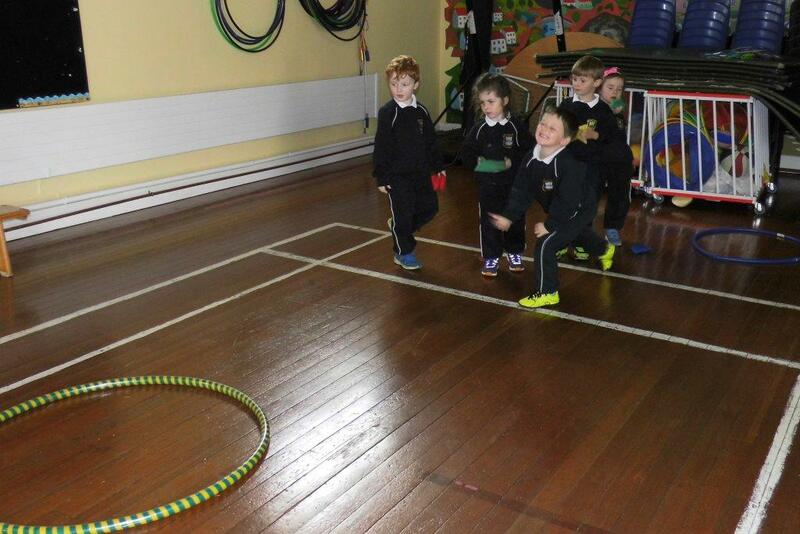 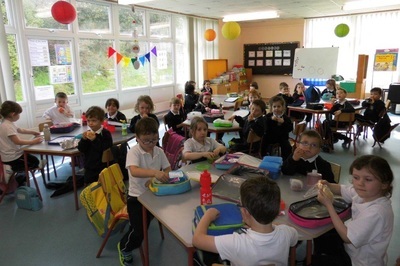 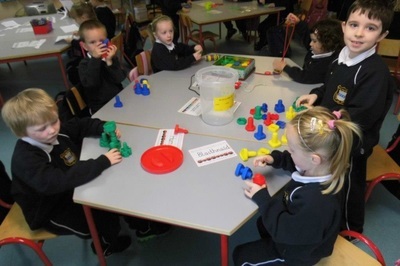 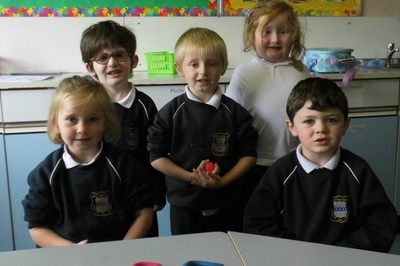 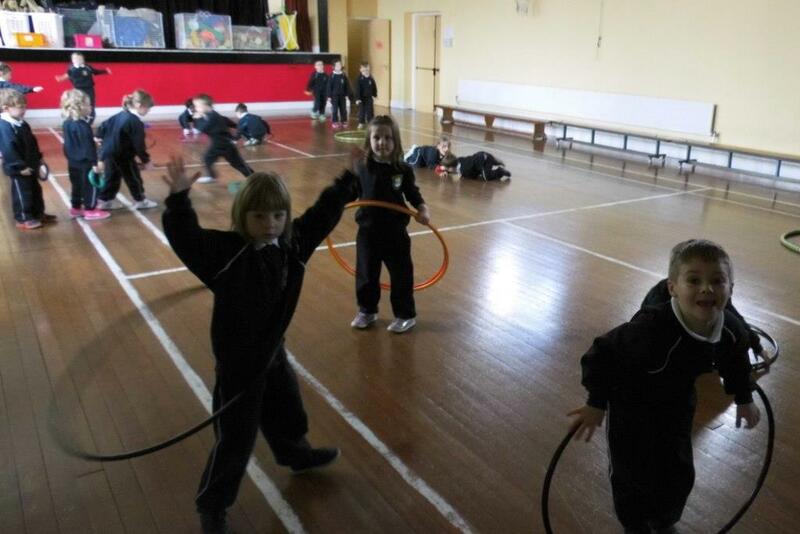 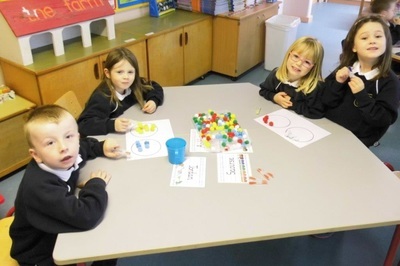 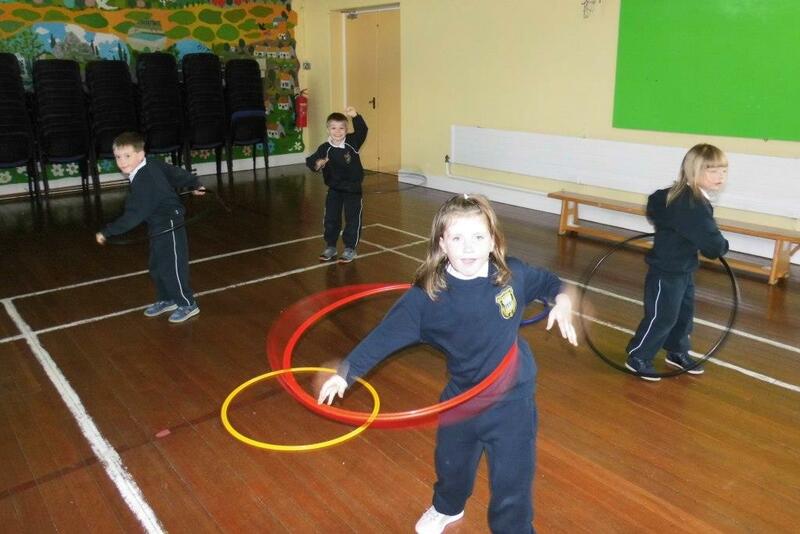 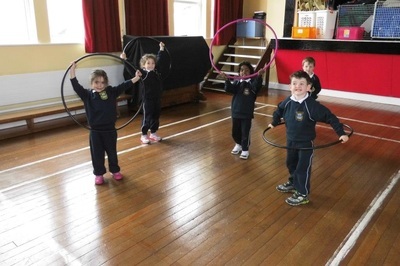 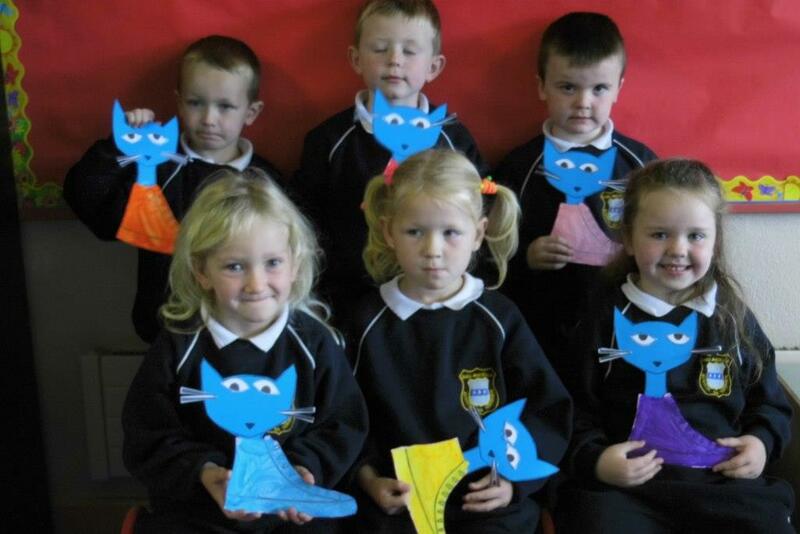 The 77 boys and girls in Juniors Infants have all settled in so well and are learning new things every day. 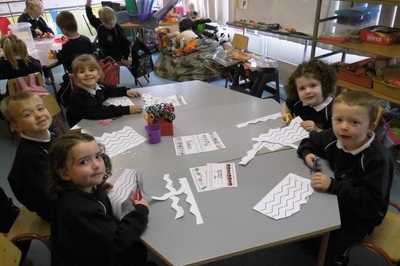 They are progressing with the Jolly Phonics programme and are even beginning to blend their sounds to make small words. 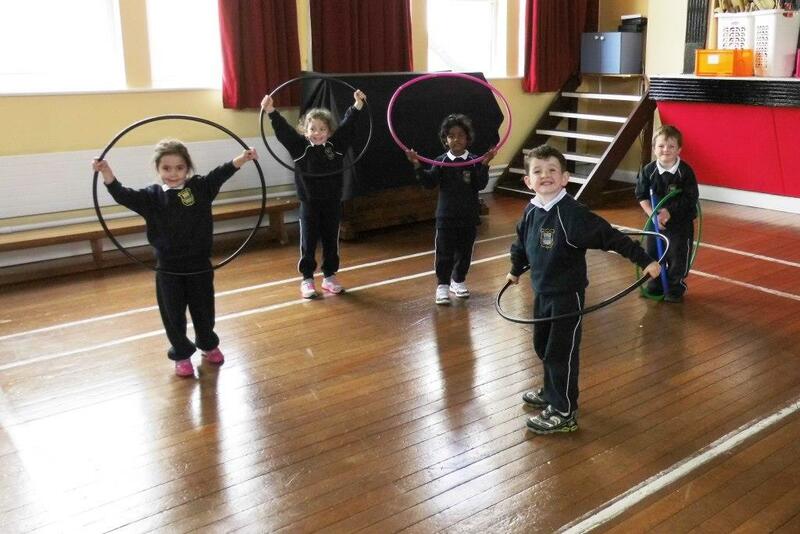 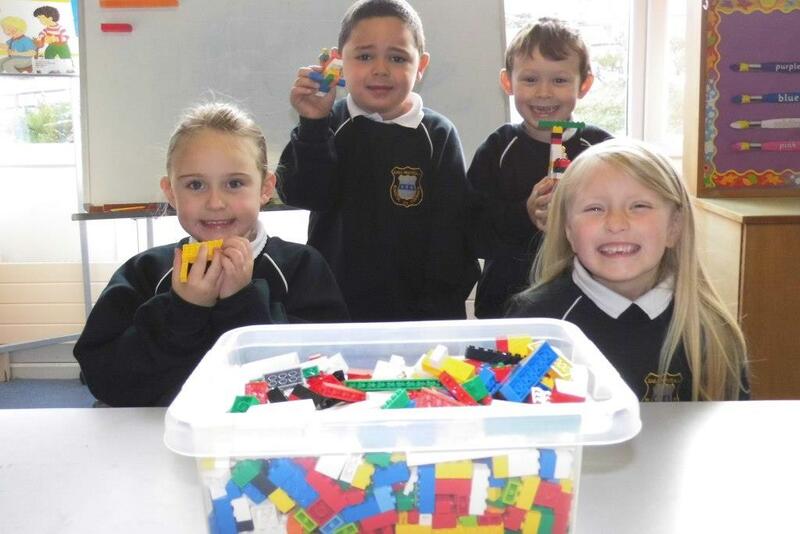 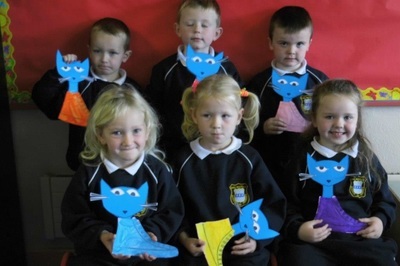 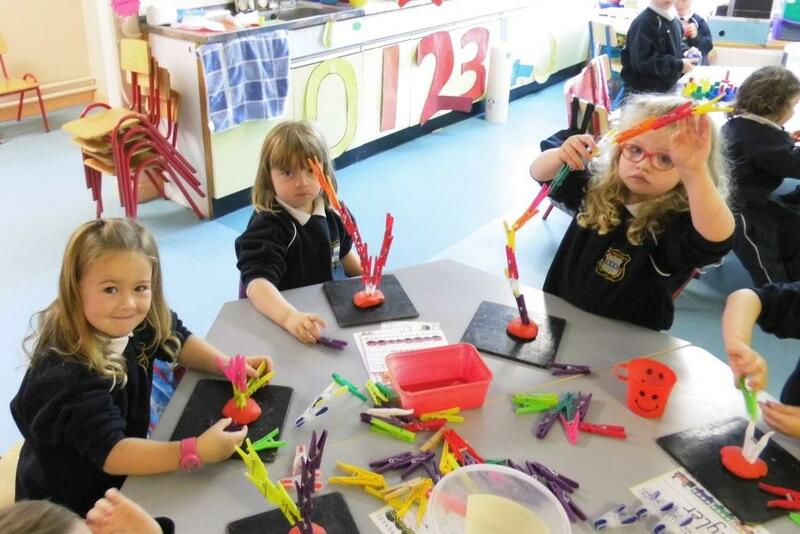 They go to the Halla for PE, do fabulous art and craft activities and play with their new friends in the yard. 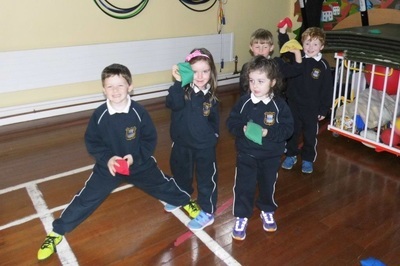 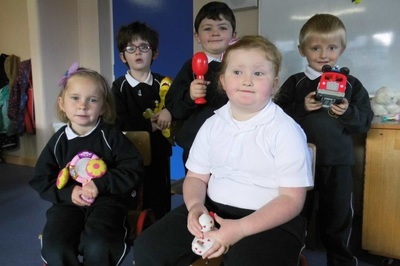 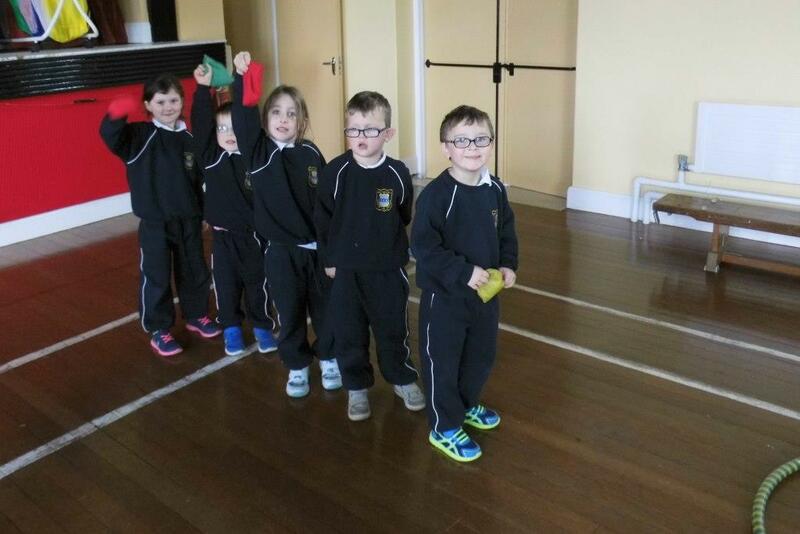 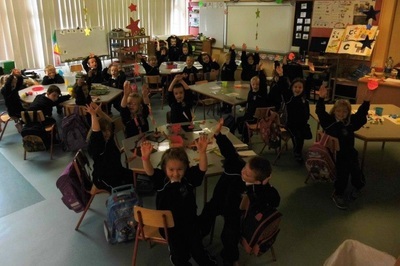 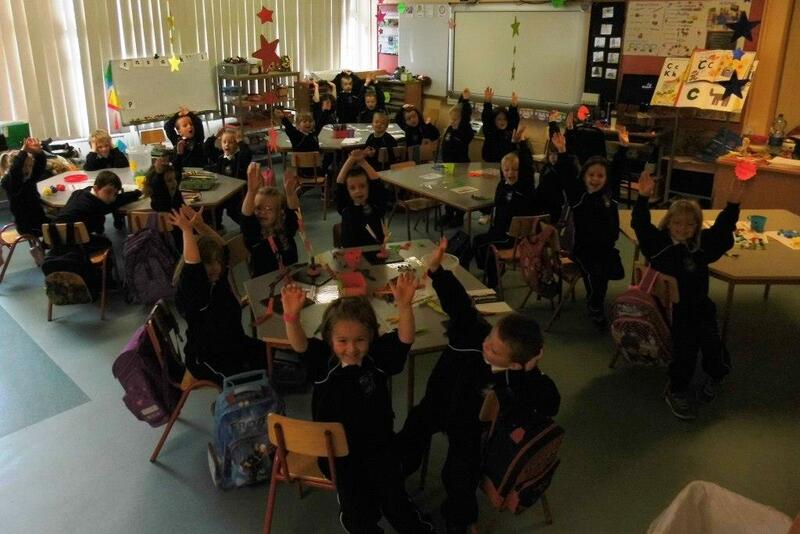 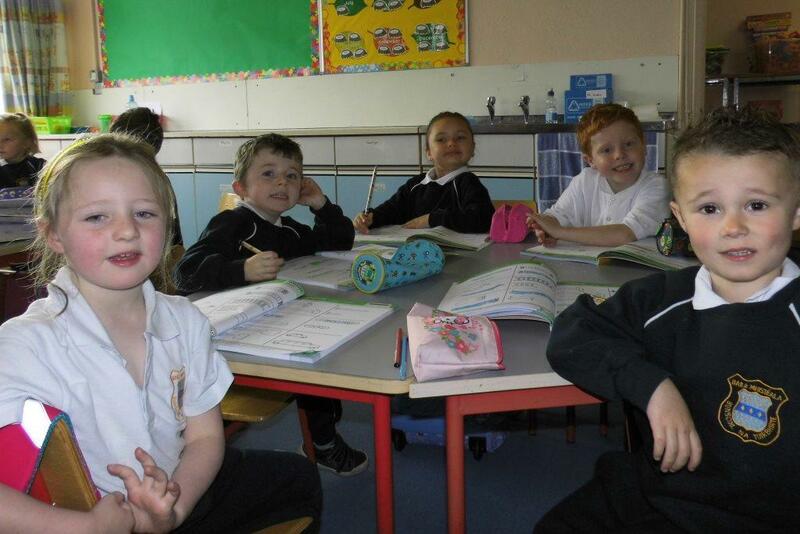 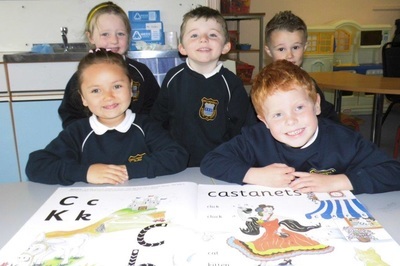 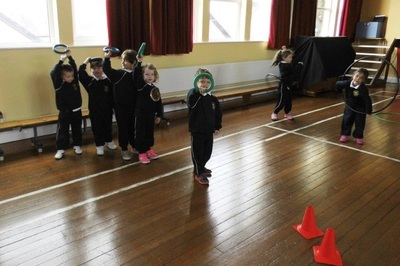 Their teachers Ms Hyland, Mr Wallace and Ms Condon are delighted with how well they have adjusted to school life. 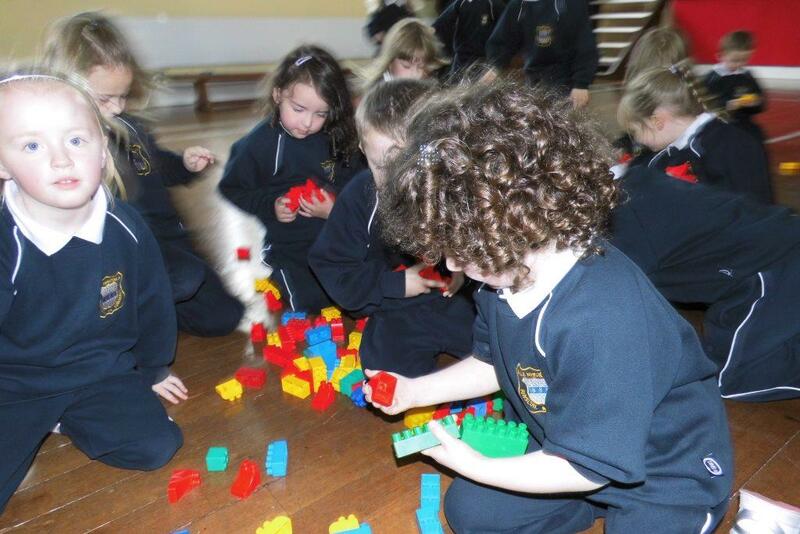 ​Keep an eye on the website for regular updates!